Thac0 Records and Unmapped North releases are now available on bandcamp. 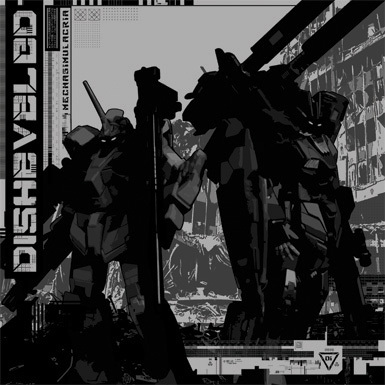 This includes the entire back catalogs for each label with the exception of the "Jagoff Uprising" compilation on Thac0 Records. 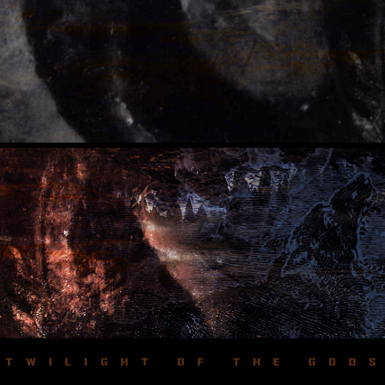 Twilight of the Gods is out now. More information here. 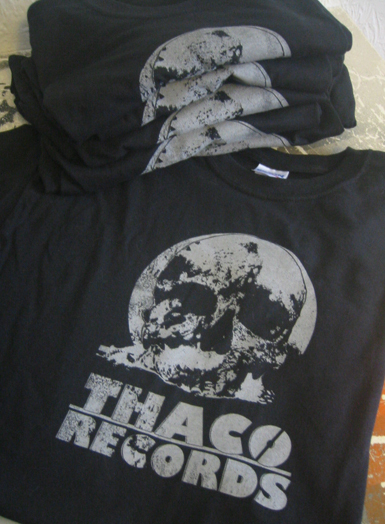 The new Thac0 Records shirts are finished. They are $10 a piece. Shirts can be ordered by email or purchased directly from me in person. Design is by Paul Biundo. Be sure to check out the new Thac0 Records sub-label, Unmapped North. Unmapped North will be focusing on small run 10" releases. The end of days is here. 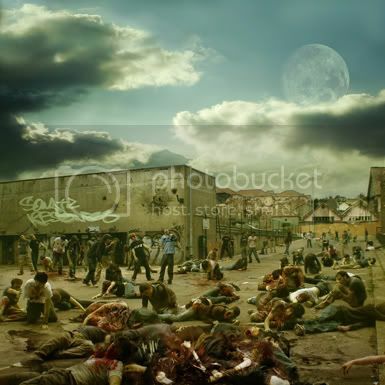 To order copies of Zombie Apocalypse from Somatic Responses, contact 8cylinder@rhinoplex.org. Sound the alarms: this is done and shipping to stores. More information here. 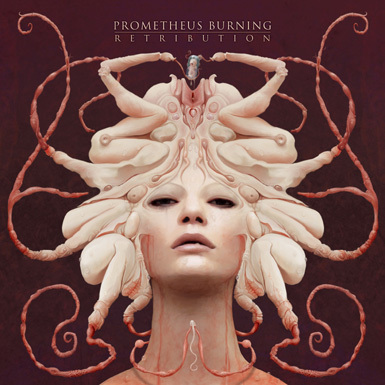 Retribution from Prometheus Burning is available for purchase online at Wrecked Distro. 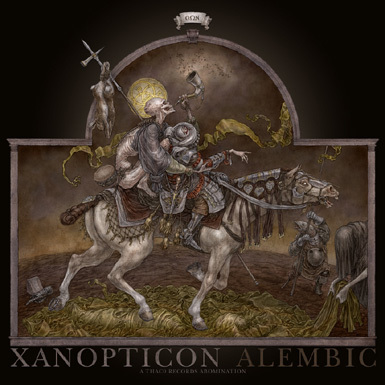 Xanopticon's Alembic is available for purchase online at Wrecked Distro in the USA, Ad Noiseam in Germany, DSWAT in the UK, and Toolbox in France. It is also available for purchase in the Pittsburgh area at Paul's CDs, Brave New World, and Eide's Entertainment. ...is finished and available for order. 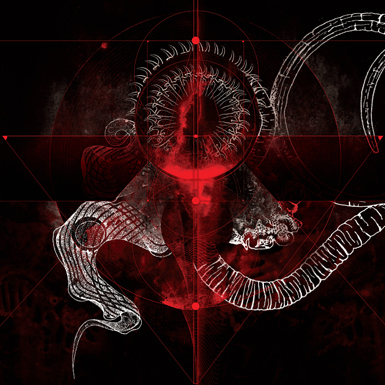 Check out the releases page for the low down on this terrifying beast. All North American distribution is handled by Wrecked Distro (contact Cutups at wrecked@rhinoplex.org). Contact me at 8cylinder@rhinoplex.org for all other orders. 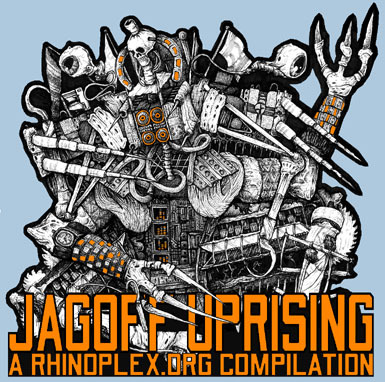 The first Thac0 Records release, Jagoff Uprising, is almost a year late, but the final pieces of this colossal artifact are finally coming together. The records are at the pressing plant, the last CD is getting worked on by the finest sound engineer that canned food can buy, and the boxes are slowly being screenprinted and assembled in the secret Thac0 factory annex. Nothing short of the hammer of god can stop us now. The December 2005 release date is all but guaranteed at this point. To everyone in and around the Pittsburgh area: expect an enormous release party sometime during your holiday vacation. Some combination of the Pittsburgh stalwarts Xanopticon, Prometheus Burning, Syne Lapse Variate, Shatterbreak, and Ovulus will be dusting off their gold-plated laptops and feasting on your entrails for the evening. Check back later for more details.